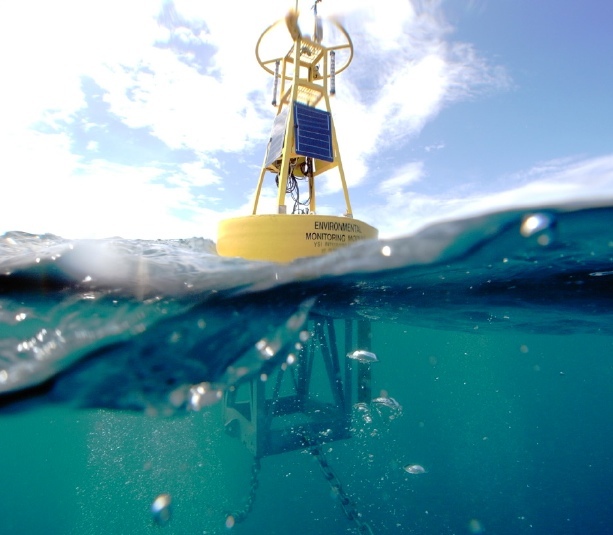 The Caribbean Community Climate Change Centre (CCCCC) awarded YSI Integrated Systems and Services (a division of Xylem Inc.) a contract for five marine monitoring buoys that will collect high-quality data for researchers studying climate change in the Caribbean Sea, including the waters of Barbados, Belize, The Dominican Republic and Trinidad & Tobago. 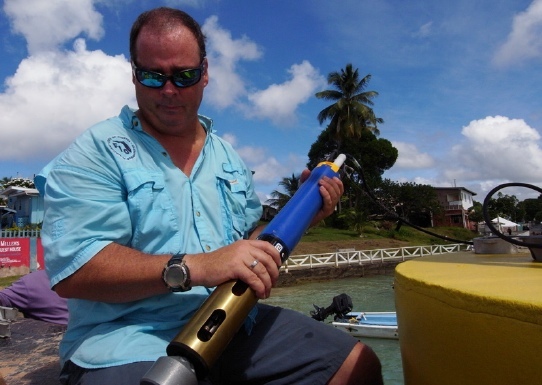 The CREWS project is funded by the European Union and the Global Climate Change Alliance in the amount of US$617,000.00 \ € 465000.00 and is part of a wider €8,000,000 climate change project “The Global Climate Change Alliance Caribbean Support Project” being implemented by the Caribbean Community Climate Change Centre. 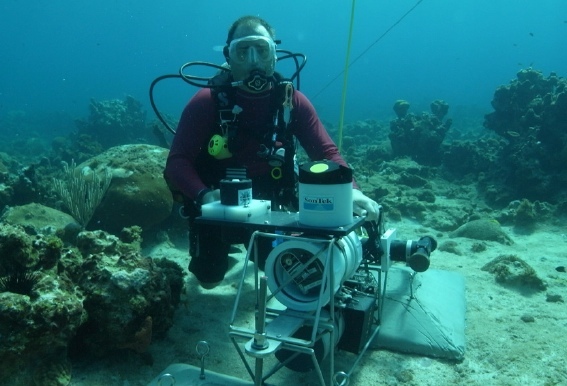 NOAA’s Coral Reef Conservation Program and the Atlantic Oceanographic and Meteorological Laboratory in Miami has also committed funds and resources for data management and coral reef support for the project. By caribbeanclimate in 5Cs in the News on July 24, 2014 .